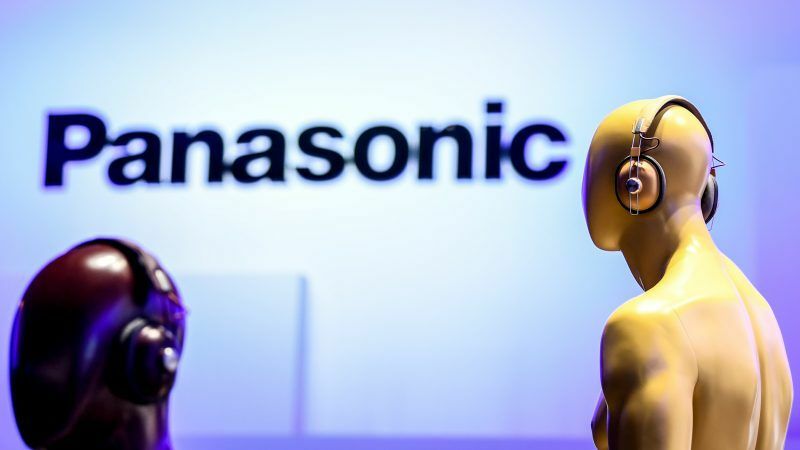 Panasonic Corp is to move its European headquarters from London to Amsterdam in October to avoid potential tax issues linked to Brexit, the Nikkei Asian Review said on Thursday. The UK had previously said in 2016 that it would seek to reduce corporate tax rates as a means to retain international business subsequent to its withdrawal from the European Union. However, there are fears that such a move would result in the UK being regarded as a tax-haven, resulting in any companies being based in the country to be hit by hefty back taxes in their origin state. Britain is due to leave the EU in March 2019. Several Japanese firms including megabank MUFG, Nomura Holdings, Daiwa Securities and Sumitomo Mitsui Financial Group have said they are planning to move their main EU bases out of London.